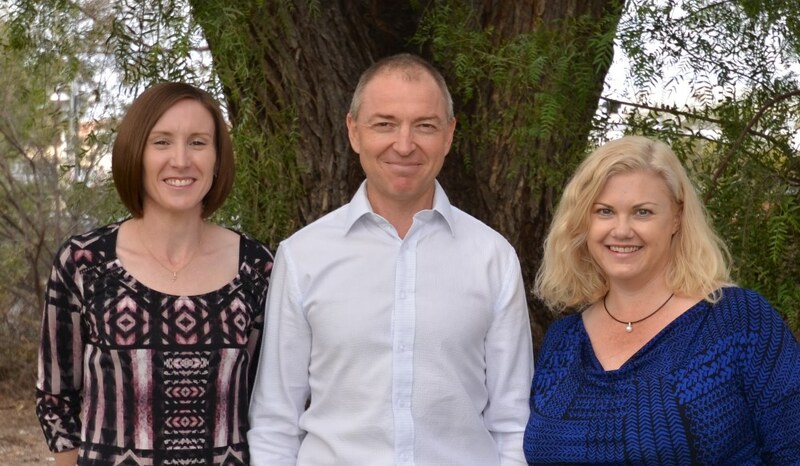 Territory Loans has been an award winning mortgage broking business in Alice Springs since 2001. Richard and Angelique have extensive experience in the Finance and Mortgage Industry and can offer you a vast range of different loan options from major Banks, Credit Unions, Building Societies and Non-Bank Lenders. We understand that everyone’s financial situations are unique and we will tailor a home loan to suit your needs.